Rated 4.5 out of 5 by 57 reviewers. 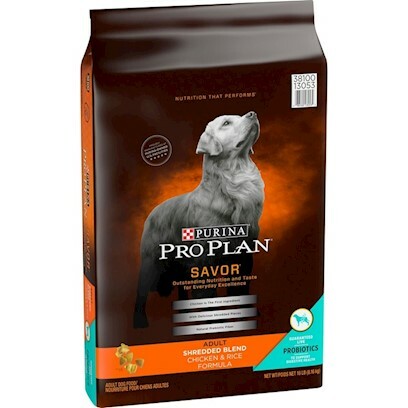 Pro plan saviour my dogs love it. Adult 7+ is awesome food!!! I think the Savor says it all. My Dog loved her Pro Plan.